P.Leone is taking no prisoners when it comes to his Fresh Kicks mix, so batten down the hatches and prepare for some truly raucous techno! 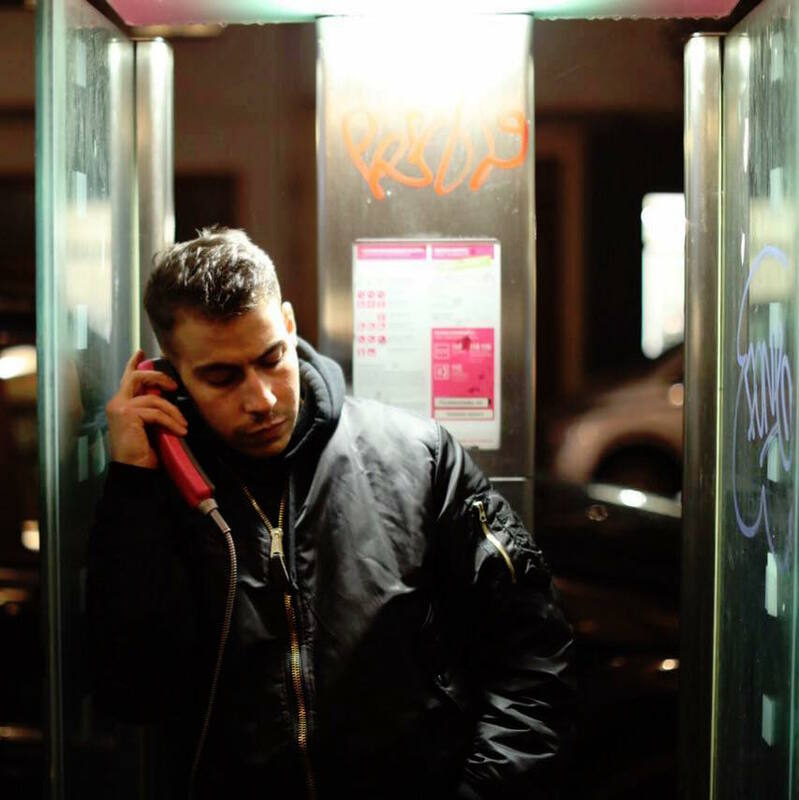 A New Yorker born and raised, Leone's career began at the age of 20 mixing hip-hop, disco and more around his home city before his taste for the tough, four-four tastes developed. When his family's pizzeria sadly closed a few years later, he took the opportunity to hop across the pond to techno's spiritual home, Berlin. Here he met scene stalwart Spencer Parker, who signed his first two releases — the eerie, intense 'A Memorable Drive' EP and cosmic effort 'The Exit 8' EP — to his Work Them label in 2016. Then, last year, Leone launched his own imprint called E-Missions with close friend and fellow NYC native, Caiazzo, dropping a futher two collections of lusciously produced, yet brooding techno. Now a New Year has landed, so we thought it appropriate this exciting new talent kick things off. The result is a expertedly crafted mix that remains sweeping and heady in its vibe yet still punishes with its rock solid percussion. Check it out in full at the bottom of the page. "Caiazzo '917 (sportmixxx)' from 'The Devotion' EP (E-Missions 003)." "I was driving through Las Vegas (I've never been) and I'm not really sure why or what year it was but it was just a mess of neon lights and for some reason 'Son Of A Preacher Man" by Dusty Springfield was playing..."
"soundwall.it Podcast #379... This guy Spencer Parker... Pretty good I think." "Joe 'My Name Is Joe'." "Bacon, egg and cheese on a roll... but only from a local New York deli — from anywhere else doesn't really do it for me." DHL Germany... just kidding they never knock twice." Want more music from up-and-coming artists? Check out Fresh Kicks 54 by Atella.